Whether it's a social meetup or everyday activity, if your hands are sweating then it can be a somewhat embarrassing problem. Sweaty hands can cause difficulties in performing regular activities like opening the door, writing, typing on computer and driving etc. This article will provide you with various helpful tips on how to stop sweaty hands. Gloves or other hand-covering items: Try to avoid use of gloves when it is not absolutely necessary. You can use gloves to hide sweaty hands but this will make them sweat even more by increasing the temperature. Skin products containing petroleum: Petroleum jelly is very helpful in dry weather to keep hands moist but it makes them greasy as well. Same is the case with products that contain coconut and other cosmetic oils. Problem of how to stop sweaty hands is similar to how to stop sweaty armpits. Antiperspirants control sweating in our armpits, they can also control sweating of our hands. Unscented antiperspirants that contain aluminum zirconium have more strength and are found to be very effective. You may also use antiperspirants which contain aluminum chloride hexahydrate, but only after consulting your doctor as they are prescription chemicals. Extreme sweating in hands could also be due to stress and anxiety. Try anti-stress activities like yoga and meditation, it will prevent your sweat glands from overdriving. If your hands get sweaty while thinking of a particular topic, find a solution for that or talk to a counselorfor suggestions. If your sweating is caused by anxiety, sit on a peaceful place with your eyes closed, breathe deeply and try to relax your mind. Wondering how to stop sweaty hands at home? No need to worry, you can easily control your hands from sweating by following these simplistic remedies. 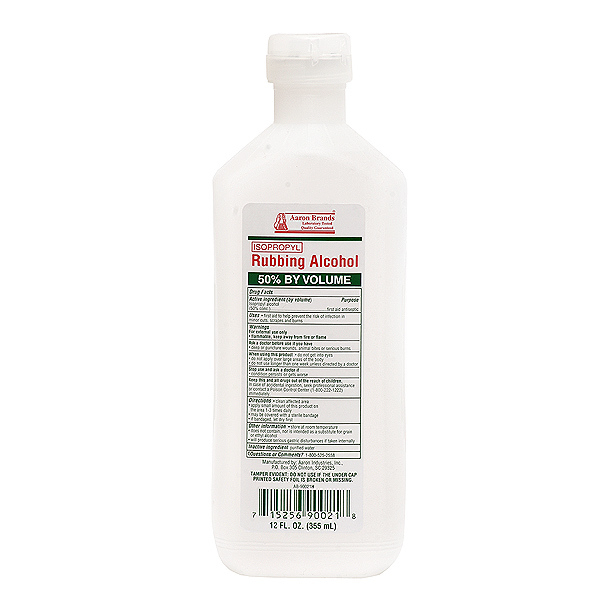 Rubbing alcohol is widely available in the markets as an astringent. You can apply this liquid by wiping your palms with a soaked cotton ball. 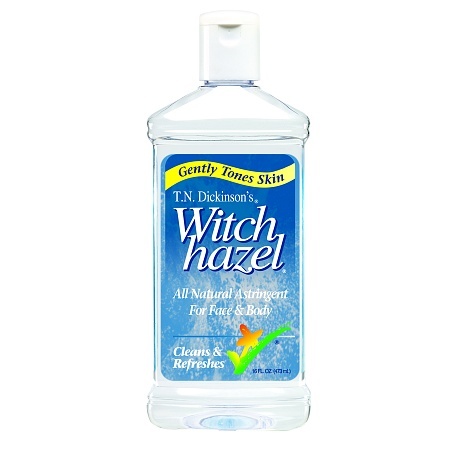 Witch hazel is a natural extract from the witch hazel tree and can be used in the same way. 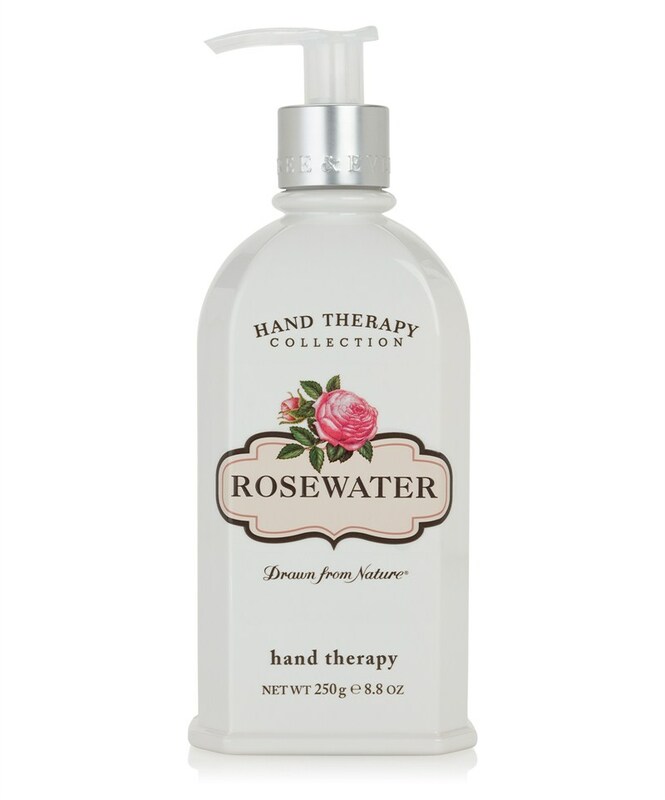 The overuse of these liquids may cause dry hands, so use the therapy on alternate days instead of using it daily. Tea-bags contain tannins: a naturally occurring mediator that can stop sweaty hands. 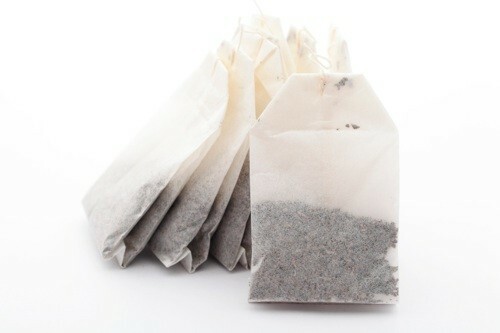 Astringents in the tea-bags reduce sweating by shrinking the pores. Prepare black tea soak in a large basin by using 1 quart water and 5 tea bags, and remove the tea bags after 5 minutes of steeping. Cool down the mixture and then place your hands into it for at least half an hour every night. Rosewater is liquid extracted from rose petals. 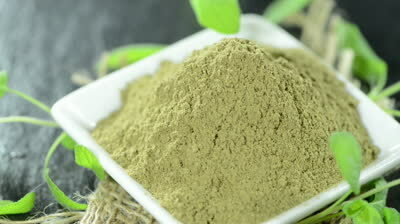 It has amazing astringent properties and is available in health food stores. 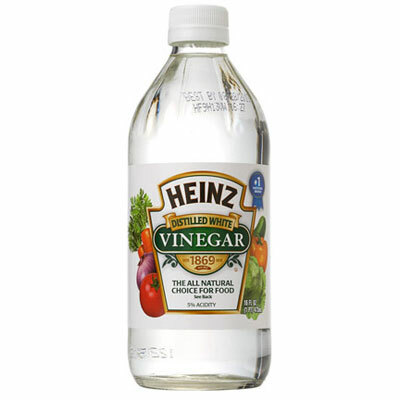 The astringent qualities of vinegar and rosewater can be enhanced by combining them together. 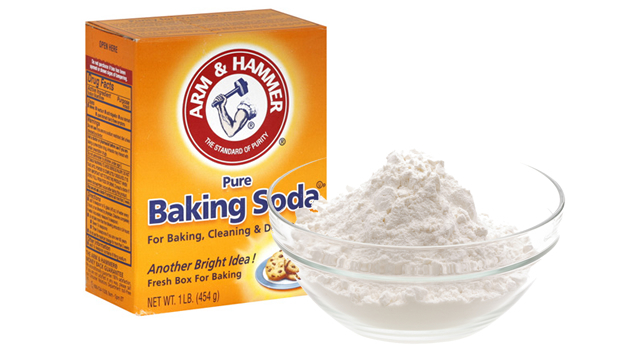 Mix the two in equal quantity and rub the solution on your palms and hands to keep the sweat away. Powders like corn starch, baking soda, talcum powder are among the home remedies for “how to stop sweaty hands” because they can absorb sweat from extra moist hands. However, this method is only preferred in cases of moderate sweating in your hands. In case of extremely sweaty hands, this method might create a thick cakey layer which may end up irritating your skin. It is also recommended by herbalists to use powdered herbs that contain deodorizing or astringent properties, such as lemon or orange peels, lavender, rose petals and frankincense. Heavy sweating can be controlled by injections ofBotulinum Toxin A, which are also known as Botox. Botox has been approved by FDA to treat extreme sweating in armpits and can also be used for hands and palms. It prevents the release of a chemical that results in activated sweat glands. The impact of a Botox injection lasts for a year but you need several courses for it to work. For this treatment, take a flat tray of water with very low current in it and soak your hands in for 20-30 minutes. Repeat the method for at least third times a week. You can also buy a machine for Iontophoresis. The method is considered safe generally, but is not recommended for pregnant women and people with mental implants and pacemakers. You should opt for anticholinergic drugs if your condition does not respond to any of the treatments discussed above. It is imperative to mention that unless your doctor prescribes it, do not start the intake. Oral anticholinergic drugs can restrict the sweat gland activation mechanism but is not suitable for everyone as they have several side effects, including blurred vision, urinary complications and heart palpitations. There are also several surgical procedures to control excessive sweating. But doctors would only recommend surgery to those who have serious case of hyperhidrosis and does not respond to any other treatments. During such a surgery, the doctor may scrape or cut out the sweat glands.